As President, Jeff Young drives the overall vision of Cannon’s asset management practice. 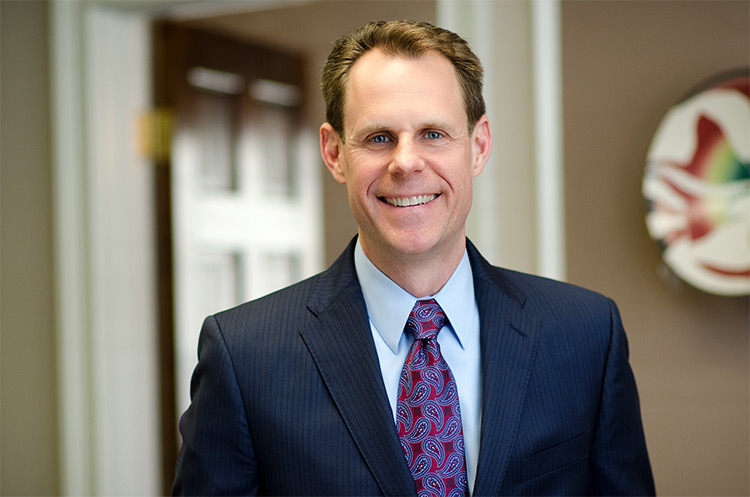 Jeff Young is a Financial Consultant who works with retirement plan sponsors, individuals, and small-business owners—including a number of high net worth clients. Jeff combines a deep understanding of investment strategies with plan design to provide efficient retirement plans to companies and institutions. Since joining Cannon in 2003, Jeff has driven the overall vision of Cannon’s asset management practice. As President of Cannon, Jeff serves as a leader in managing support operations internally. Prior to joining Cannon, Jeff worked in sales and operations management from 1991 to 2003. He earned a Bachelor of Science degree from the University of Wisconsin – Madison in 1989. Jeff is active in the Athens area bicycling community.